the reason might be varies.. depend on the current situation you’re having . 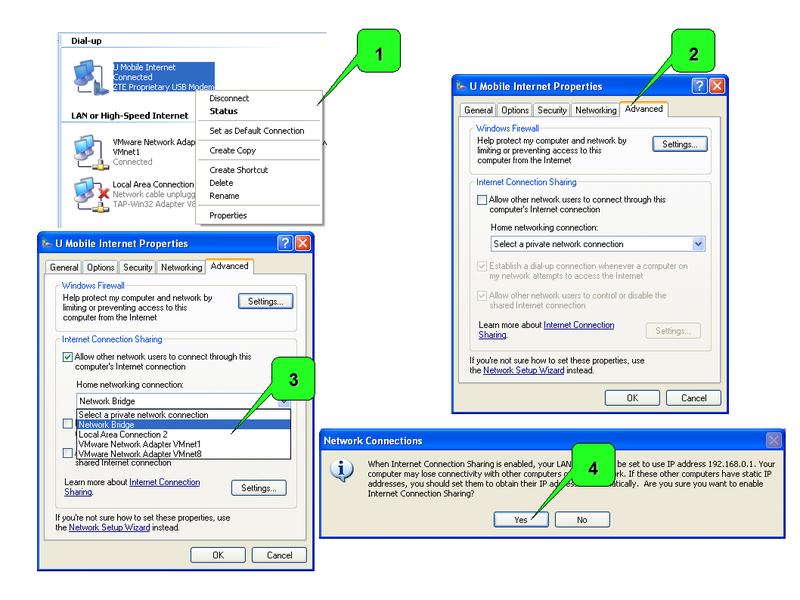 type regedit … press Ok.
something as below should appear..
right click at IPEnableRouter -> Modify … change the value to 1.
effective.. else log out and log in back also can work..
hmm.. now connect the U-Mobile or your modem to internet what so ever. 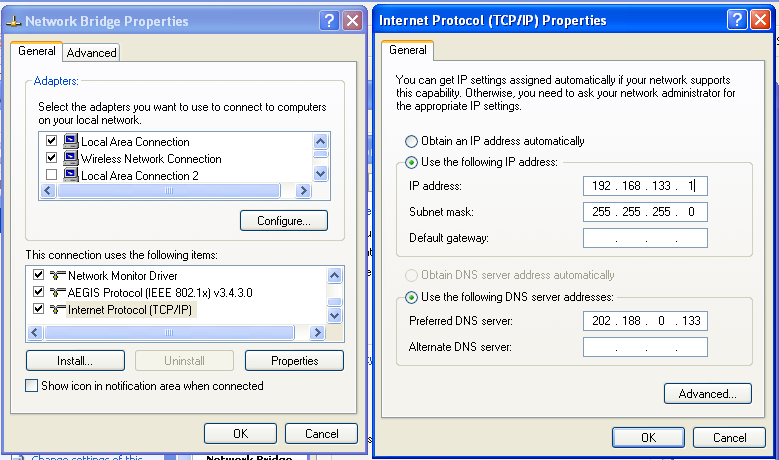 then.. need to setup internet connection sharing for this modem with other network device..
this will assign the ip of 192.168.0.1 to the selected network device straight away..
but if you want to change also can..
go back to the that network device properties..
at tcp/ip .. put in your desired ip.. and netmask.. but leave the gateway as blank..
from other pc.. can use this ip as gateway ip address. The rugged look of fringe remains popular, while the feel of leather instills a natural style.